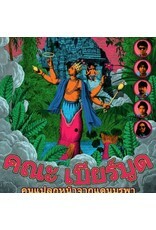 Khana Bierbood (translated as Strange Brew in Thai), formed in 2012, in Bangsaen Beach in Thailand. 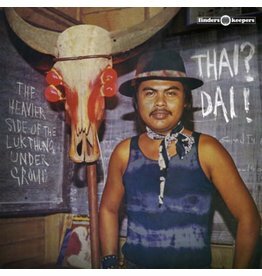 After hours of jamming together they started create their unique sound influenced by 60’s surf music, 70’s garage rock with Thai traditional music. 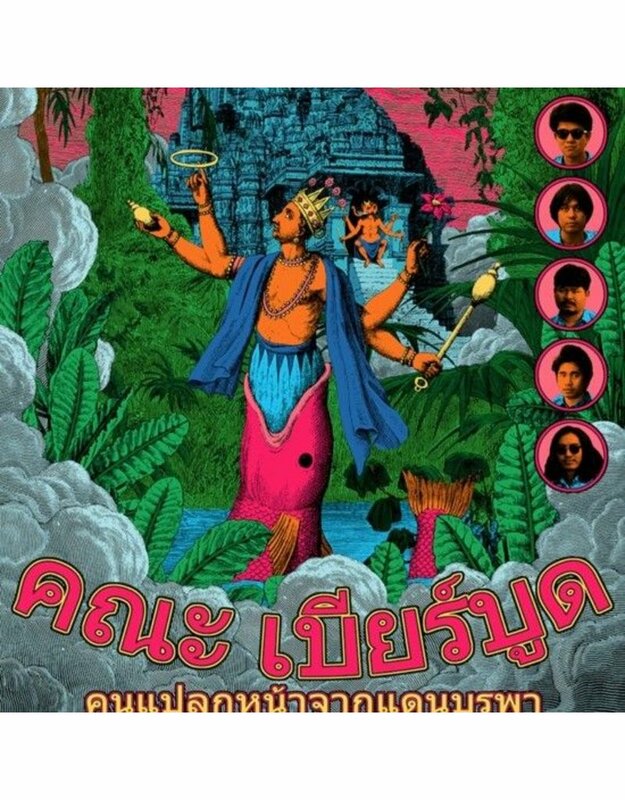 Current line up is: GOB Yutthana Vox,Guitar, JAY Rathchanon-Bass,Backing vocal, OHMChanutpong – Drums, Peep Sirimit -Percussions, Keys, and MO kittinan Guitar. ‘Strangers From The Far East’ is their first full length LP. 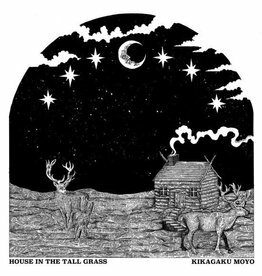 Produced by Go Kurosawa (Kikagaku Moyo) in Tsubame studio in Tokyo. Starting track Rustic Song, from the jet sound at beginning, you will realize that you arrived in Thailand. Followed by Track 2 Starshine, you can find surf vibe but it’s different than the West coast surf music. The topnotch is the B1 track Badtrip where you can hear lo-fi garage with heavy doomy fuzz jam part. 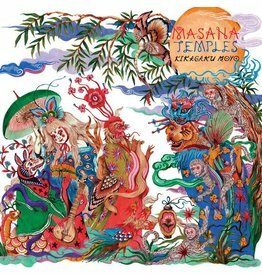 For fans of Oh Sees, La Luz, or Thai’s morlam music.